Martijn Dashorst is a software engineer at Topicus since 2004. He has contributed to several open source projects, and in particular Apache Wicket. 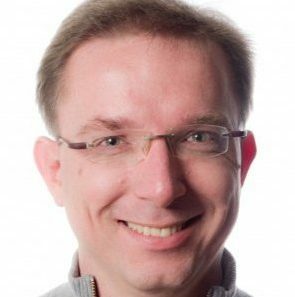 Martijn has given presentations at many conferences, including JFall, JSpring, ApacheCon, JavaZone and Devoxx. He has a fondness for Star Trek and Star Wars, Minecraft, Lego, Eclipse, spaces and vi. Currently he is a developer, designer, coach, teacher and devops person. He is mostly active on Twitter: @dashorst.